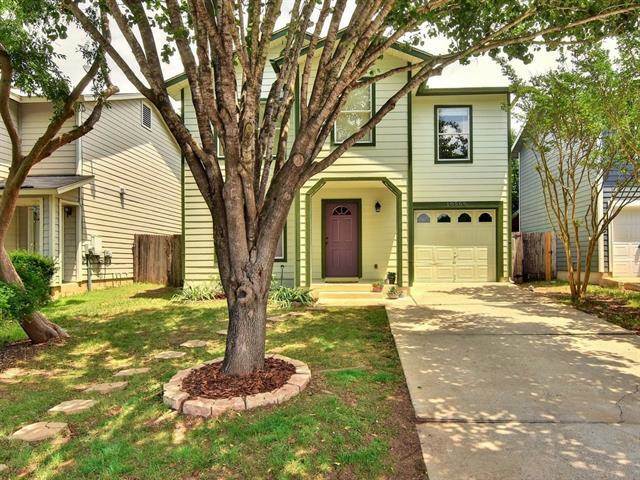 Charming Southwest Austin home priced below value and LOW 1.2% tax rate! Gorgeous 1.5 story home featuring an open floor plan that offers the master bedroom on the main floor, office/study down. Game room/bedroom and powder room upstairs. Gorgeous open kitchen with granite counter tops, breakfast bar and plenty of cabinet storage. Full sprinklers and fenced in yard. This home has many fabulous features. One of the best lots in the community with a green space and park on one side instead of a neighbor. 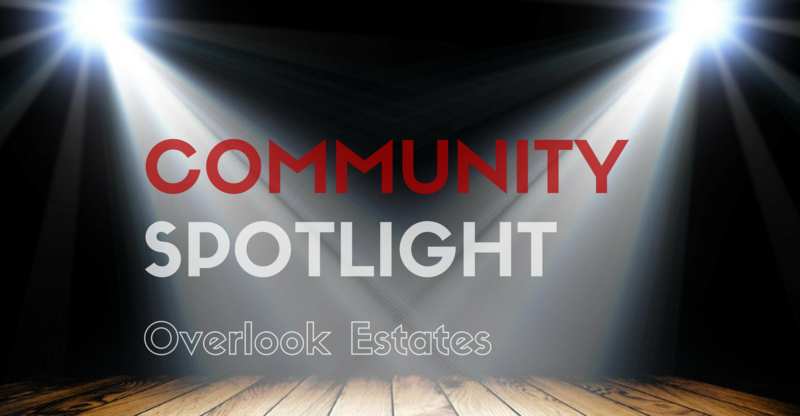 Walking trails and community pool! 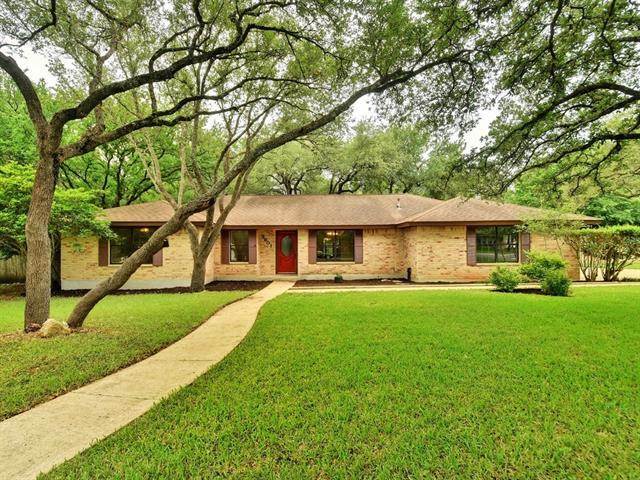 Learn more about this charming Southwest Austin property by clicking here.